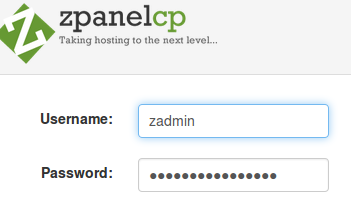 How to Install ZPanel on Linux Server – ZPanel is one of open source hosting control panel. First developed in the United States by Kris Anderson. 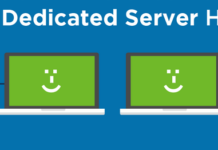 Being able to run almost in all operating systems (Windows, Linux, and OSX) make ZPanel became one of the Control Panels of the most popular Open Source at this time. 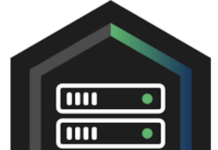 Tutorial how to Install Centos VPS at ZPanel include how someone who has the Virtual Private Server (VPS) hosting control panel can install free but quality as well as ZPanel. ZPanel free hosting control panel is the best quality which has full features as well as CPanel which we often use, refer to the feature here: ZPanel Features. Course for preparation as described in the paragraph above guidelines. You prepare the VPS Linux OS Centos 6 bit 64. We assume on a Centos 6 32 bit else runs smoothly, please try it. You must already have putty remote control for your Linux VPS console executable. 4. 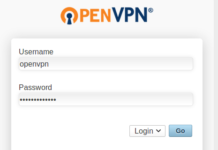 After installation is complete, open a web browser, type the server address and enter the username and password that was provided after the installation process is complete.